The Loft was quietly released at the end of January and generally received horrible reviews. 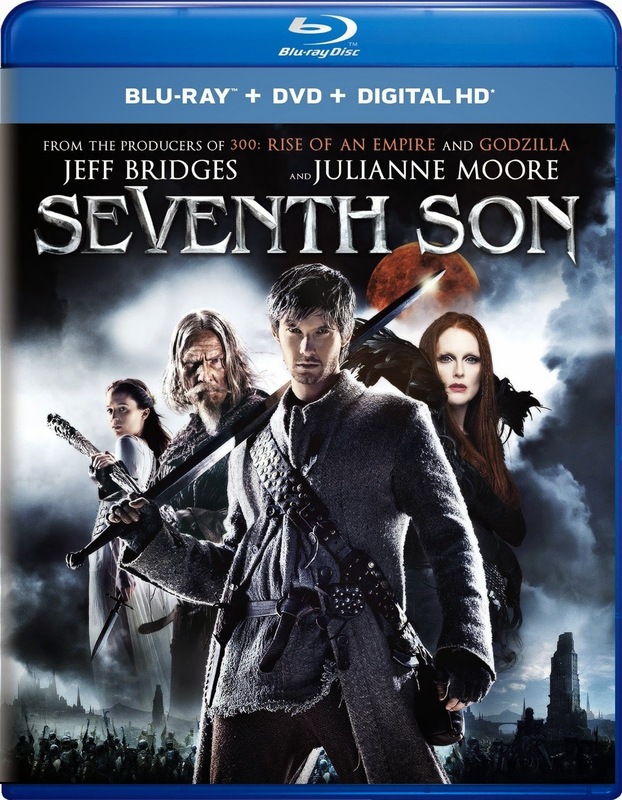 Strangely enough, I have a desire to see this film and find out if it's actually as bad as I've heard or if there is a reason the talent it acquired was attracted to a script that fell through in production. I'll be sure to give it a rent soon. Another flick that received a rather minimal release, but that I was rather intrigued by was Cut Bank. It is officially available to own on DVD & Blu-Ray today after receiving a limited theatrical run and VOD release earlier this year. Looking similar to last years Cold In July, this southern pulp thriller has an able cast and an interesting enough premise that I will add it to my rent list as well. 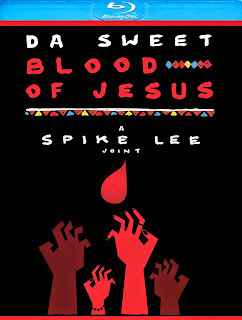 And finally this week, Da Sweet Blood of Jesus is another Spike Lee joint I missed that looks to be in the same vein as 2012's Red Hook Summer and generally have no interest in visiting. 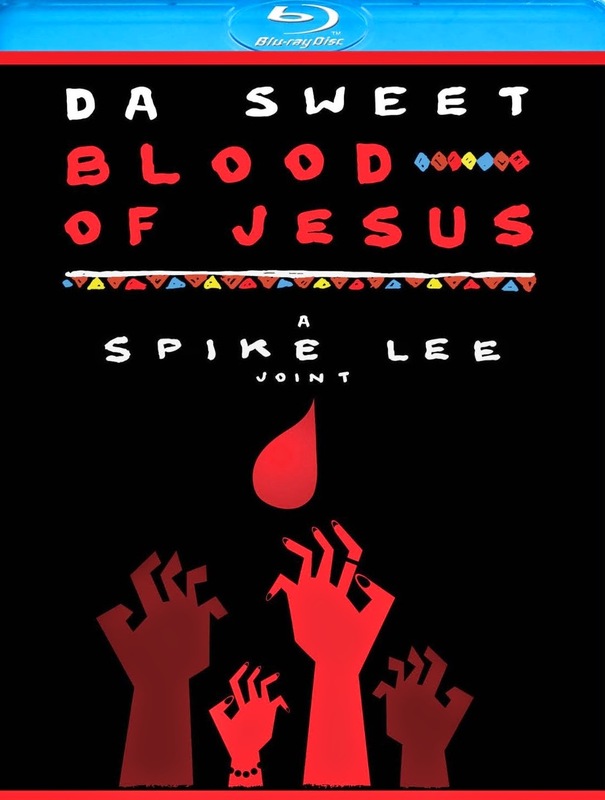 If you are a fan of Lee though, here's your chance to add his latest to your collection.